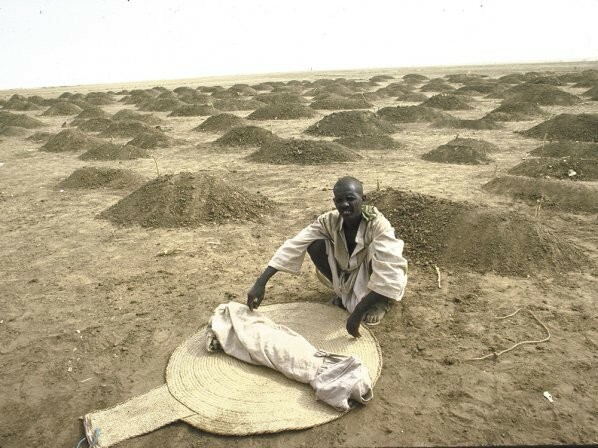 An Ethiopian refugee, in 1984, with a shrouded body of a child, a victim of hunger/drought, at a refugee camp in Sudan. Agwa Taka watches his daughters, Abang, center, and Gilo play checkers. For someone who doesn’t like American coffee, Agwa drinks a lot of it. On an icy Friday afternoon at another Starbucks, by Gonzaga University, he sits at a corner table and talks over the scream of a nearby espresso machine and the chatter of college kids studying for final exams. 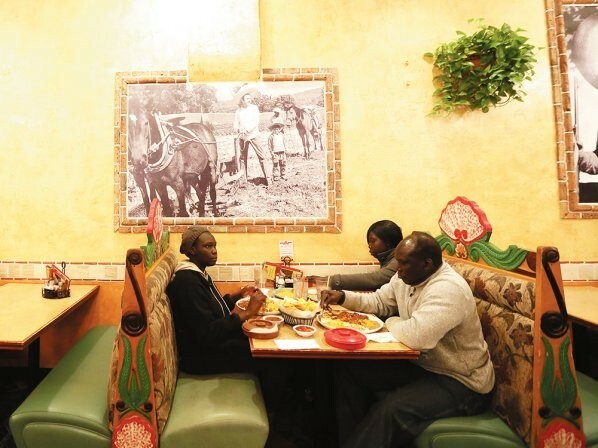 At Azteca Mexican Restaurant, Agwa and his daughter Abang order the Chile Colorado, which they say tastes similar to doro wat — considered the national dish of Ethiopia. 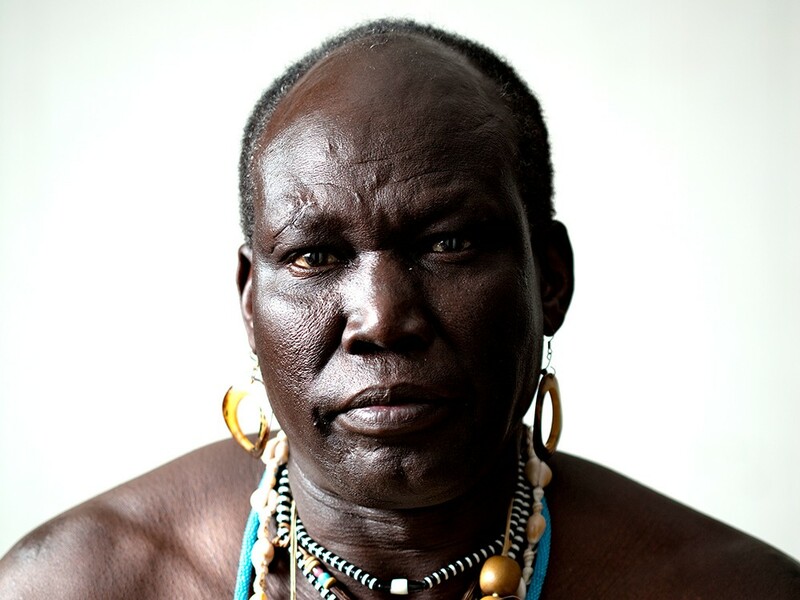 On a blue-sky afternoon after his regular Sunday church service, Agwa sits in the living room of the tiny South Hill cottage he shares with his youngest daughter. The room’s yellowing white walls are sparse: paintings of flowers and lions, a depiction of The Last Supper. Bookshelves are lined with stacks of National Geographic magazines.